Piece Together The Legend of Zelda! 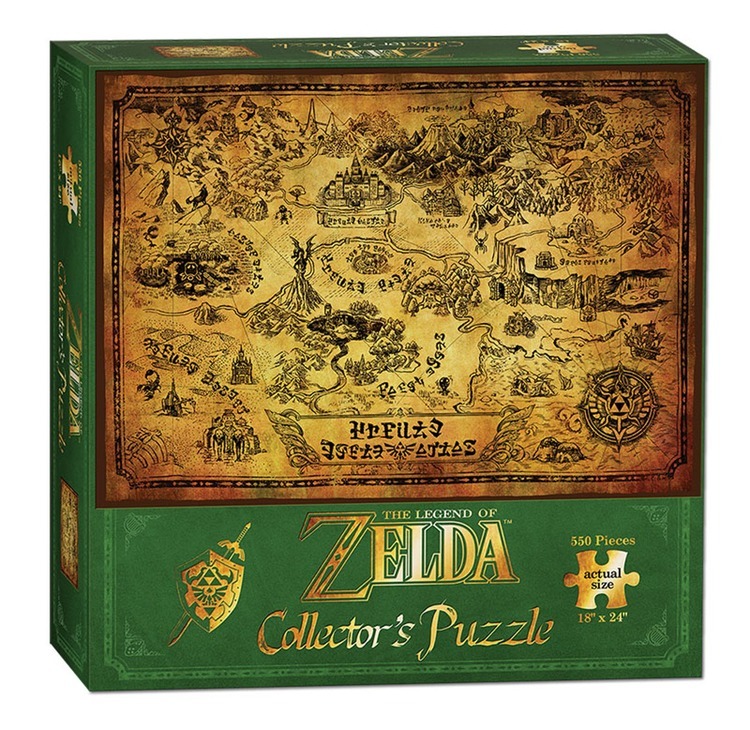 The Legend of Zelda 550 piece Collector's Puzzle brings Hyrule to life in a beautifully detailed map. From the fiery peaks of Death Mountain to Zora's Domain, the world is yours to piece together.